Hi Mike (& everyone else:-). 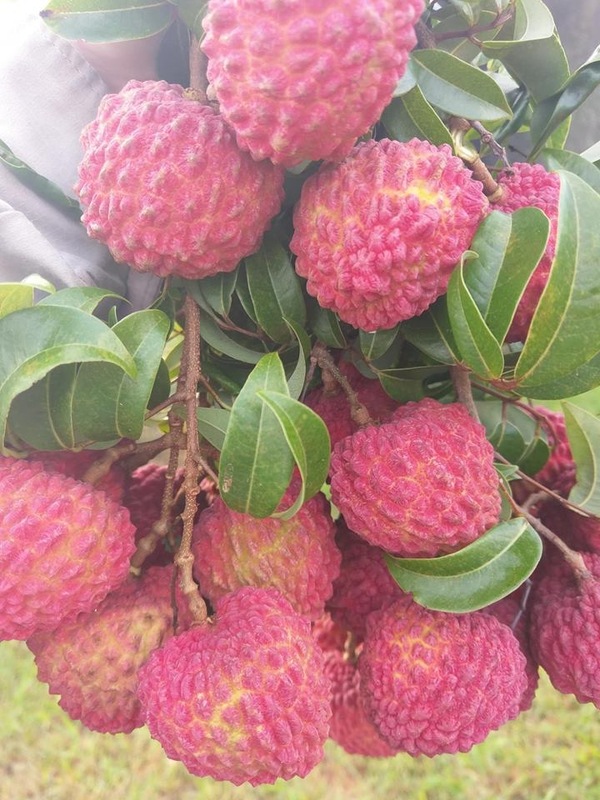 A pro lychee grower at Sarina is growing a new variety of lychee called Erdon Lee. The normal lychee weighs between 22g and 25g, this new Erdon Lee weighs up to 100g! Brendon I have never heard of it and only a fai zee siu could approach those dimension in Aust.I thought.It will have to be a renamed sth chinese or nth thailand sort I reckon.I wonder what its real name is?Have you seen them? If we know its colour,skin,shape,season,tree shape andfoliage type we could look through the tables of the 100's of chines ones to find a match. Hi Mike, this grower actually went to China and bought them back, legally of course. He sourced it from the research station in China. I 'think' it's a brand new variety. 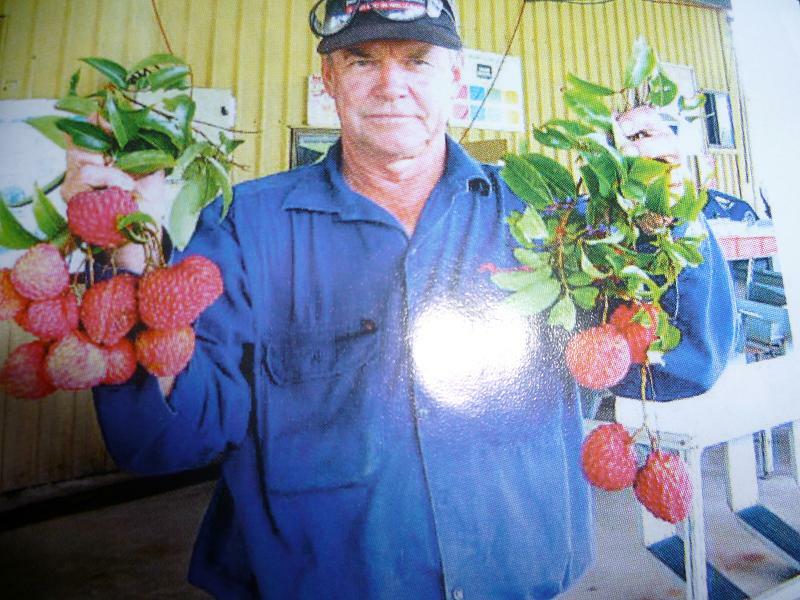 He says,"Normally it takes a lychee tree 5 to 7 years to produce fruit, but the Erdon Lee is producing in just 3 years". There's a story & photos in the latest Blue's Country Magazine (Feb 2012). Brendan most of the new ones are local types that get brough into commercial production.3 years is pretty normal for the first light crop.I wonder what it taste like? Maybe it could muscle fai zee siu out of the premier position if it has small seeds and a good tatse.100g sounds a bit exaggerated but if it is in black and white it must be true. I bet it will be grown under licence or agreement with no one else getting trees.Mangoes,lychees,dragon fruit and wax apples are vulnerable to good overseas ones storming the market because we are behind with varieties. 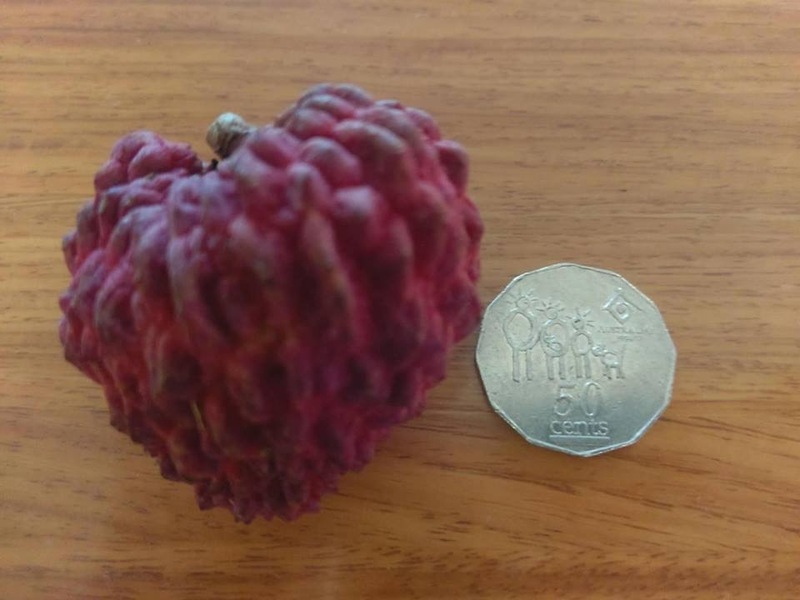 Peter I suspect you are right but I'm optimistic after trying sensational lychees in Chang Mai.Look at how bad bengal lychees are and kwai mai pink (bosworth) are small and have only a sugar water flavour with no 'rose' or 'musk'.Fai zee siu are huge,with a small seed and great flavour,at least as good as mauritious.Yook ho pow was supposed to be a new wonder lychee that disappeared into the fog never to be heard from again. There are factors like productivity and disease resistance that are as important to a grower as fruit quality. We are so behind in WA. All what's there on the shelves is simply called lychee - no cultivar name. I would have no idea which one it is and the market is so small that there is no motivation to supply top quality to eager customers. They seem to just sit on the shelves until brown and tasteless. Every cultivar grown in someones backyard will be way better then what we get in the shops (even Bengal). If they were prone to polyploidy and that improved varieties it would probably have driven new variety selection in sthn china. It looks all lychees are diploid and varieties are seedling derived, with a very low proportion as good as their parents.It seems there are no experts on lychee genetics but there is chinese expertise on 'expression' in different environments.The upper size limit I found for any reference was up to 42g max for one chinese type and anything over 28g is considered large. 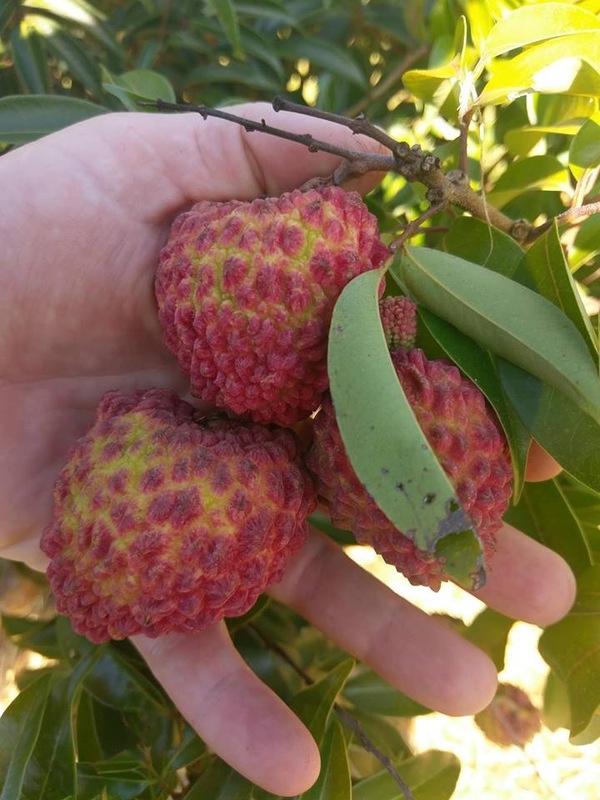 Diploid, low proportion of good chance seedlings...Makes this story of the giant lychee really interesting. Unfortunately I can't access this magazine. Are there any more details in there? Here's a pic of the new Erdon Lee lychee. The one top left seems fairly big. Sorry, my jaw just hit the keyboard! I'll have to make up with my estranged family in Sarina and get them to see if they sell locally, so they can send some fruit down for tasting. If they sell trees, out comes a mango! Wow...that's really impressive Brendan! Can't wait to hear more about this newbie. What a picture and it appears real. Blue's Country Magazine were lucky to get the jump on National Geographic and the research station was kind to release it to Australian farmers, perhaps ahead of their own.Being more than double the size of the previous biggest is really pushing back the frontiers.This is especially excellent when it is understood the tree is precocious.I bet it is extra sweet as well. I would love to try one of those but i have a feeling these would be firstly very expensive till the novelty wears of and secondly maybe mild flavoured. Not as sweet and more watery then the current ones. Just bcos the plant has to focus more on the size then the flavour. Wow! I can't think of a bigger advancement in new cultivars. This fruit tree forum really helps to know the newest things. Soon someone will tell us about the taste, I am sure. Heard about this at Rare Fruits Australia meeting .. local DPI guy [ South Johnstone ] was in the loop .. act just talked about this today with local growers . Apparently it is all true but the 100g fruit part is hard to swallow.I can just imagine Brendan and Wayne hurdling fences at Campwin Beach looking for someone called Tibby.Trikus if it was Yan, sth Johnstone then it must be right. Hi Mike & trikus, this new variety probably has a huge seed! I noticed it wasn't mentioned in the article? While even a small sprig can be grafted onto a marcot at home,I didn't really think you guys would be darting between the shadows and creating diversions.Raking your teeth over a huge seeds to get a veneer of flesh would make it like a bengal variety,except a huge disappointment instead of a medium sized one. Jason when you're in the supermarket comparing prices and thinking about things like seed size you'll also need to know the skin thickness.Forgetting about taste for the moment, your surface area to volume spot calculations in your cost/benefit analysis won't mean much without that skin thickness data. Anyone hear any more about this one? I'd be interested to find out if and where they might send the fruit. I expect they won't release trees for 5-7 years, after their own orchard is at peak performance and their income stream from fruit sales is optimal and they need to diversify into selling trees. They seem to always have something new and not common to other fruit shops. Over 6cm wide. Was $20/kg in Cabramatta. Heard about this variety on ABC radio. As a former Nth Qlder, tropical fruit lover & hobby gardener I'm wondering if these are available to purchase on-line & shipped to SE Qld. 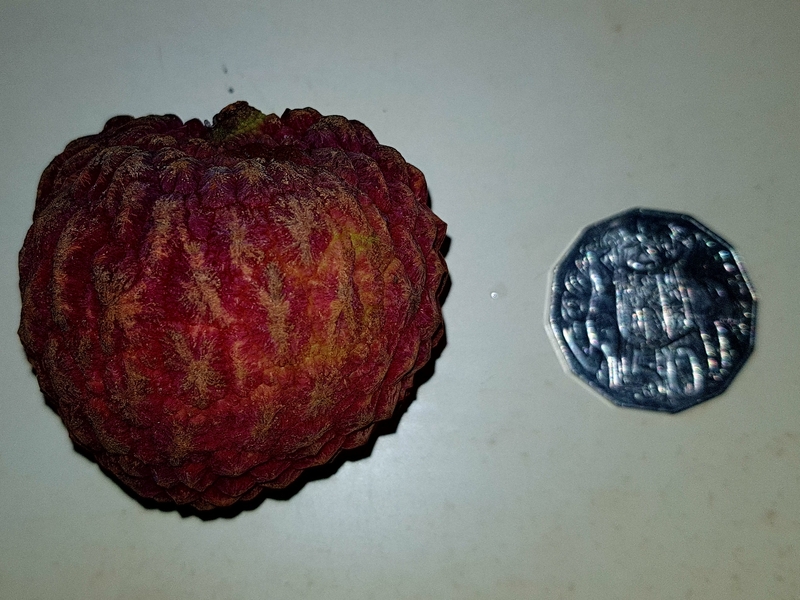 I understand these have been only recently sold commercially into the fruit markets, but what about 1 grafted tree? thanks. Just wondering where did you sourced your E. Lee tree? 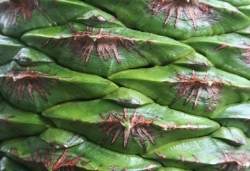 What type of propagation technique was employed? 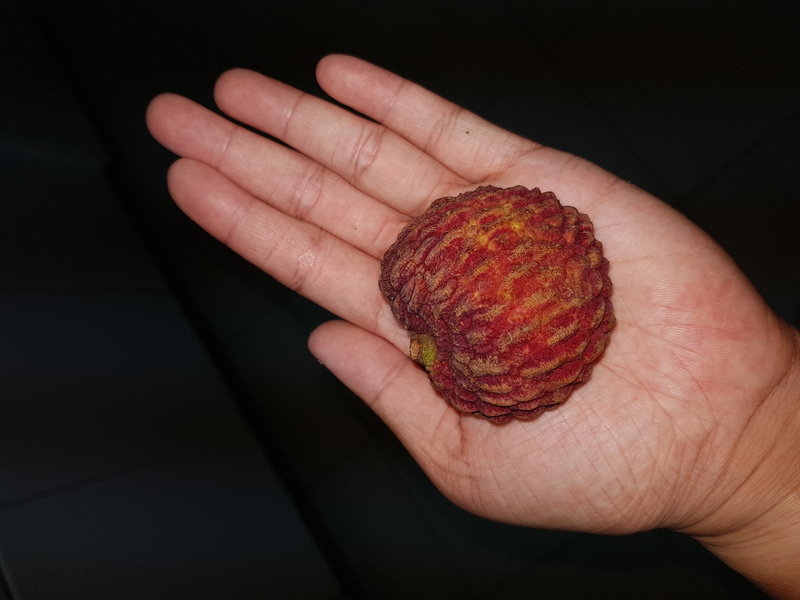 Lychee are only produced by marcots. Thanks for the info. 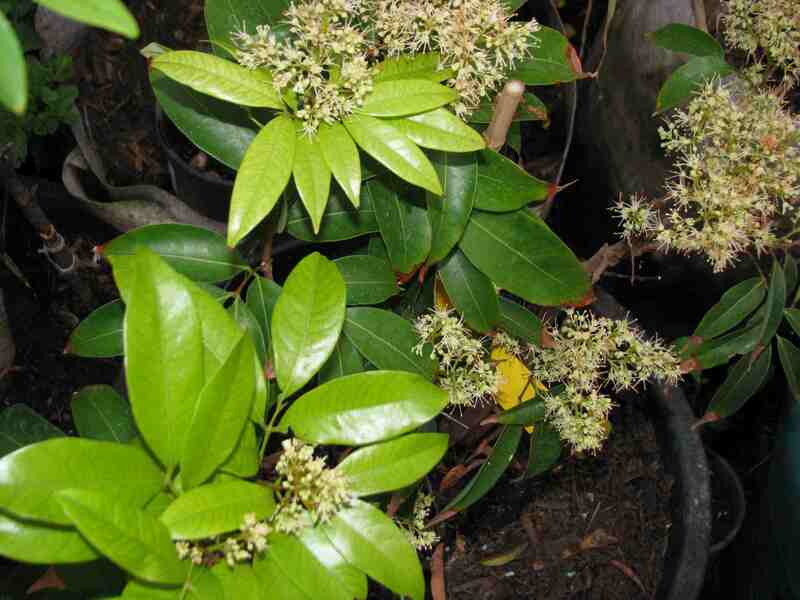 I have read that there are four ways to propagate lychees. 1. 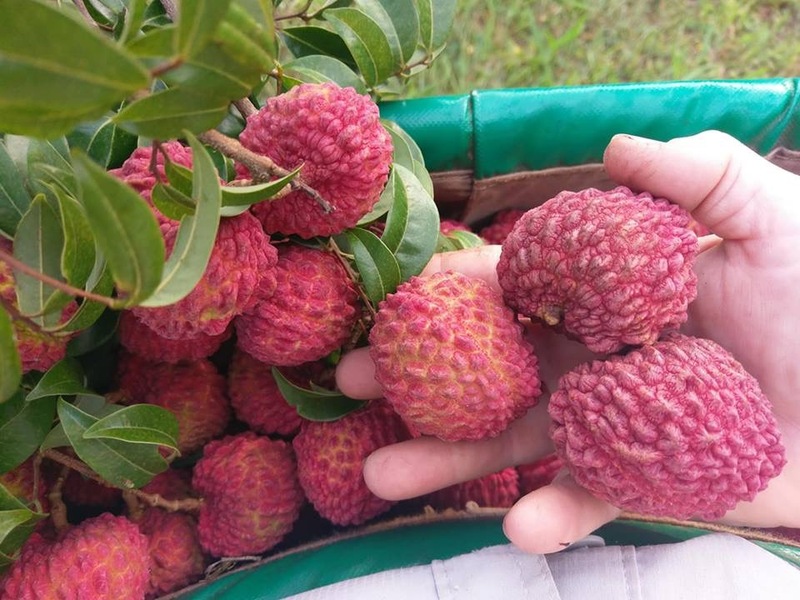 Seeds - selection of improved cultivars can only come from the selection of new superior seedling lychee cultivars though it will take somewhere around ten years to develop a new improved variety. 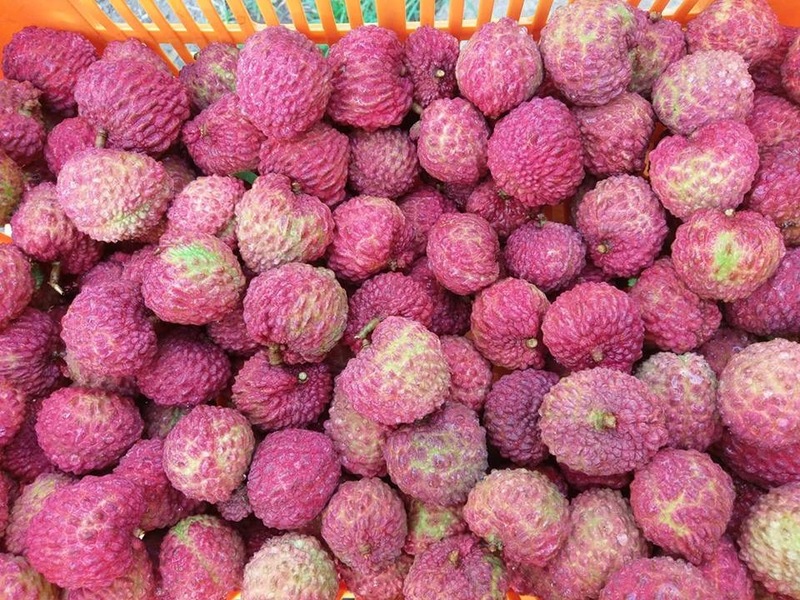 Unless some cashed-up growers have managed to produce genetically modified lychees in the Lab which is highly unlikely. 2. Marcotting/air layering - the most popular and the easiest form of lychee propagation with 80% or more success rate among pro growers. 3. 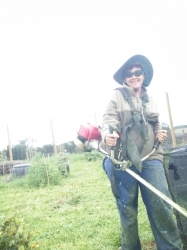 Cutting - has also good success rate but not very popular with commercial growers because of its longer holding time before planting. 4. 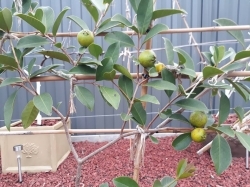 Grafting and Budding - can also be done but, with limited success rate and needs grafting expertise and plant material compatibility to be effective. hi wondering how they are growing for you and i believe they are available at the moment!